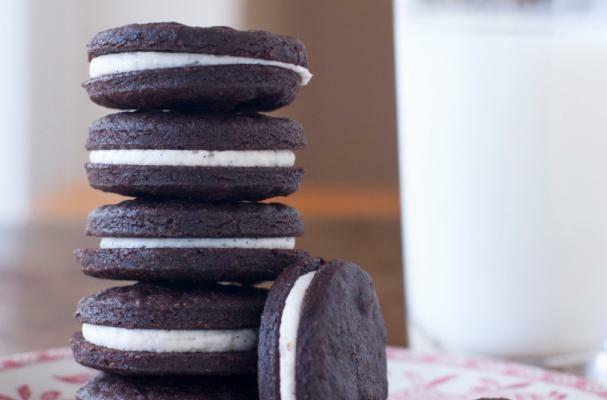 Homemade Oreos from Free Eats are gluten-free, corn-free and vegan. Rich gluten-free chocolate cookies are sandwiched together with a sweet vanilla cream - just like the original. Serve these allergy-free cookies with a tall glass of almond milk or coconut milk for dunking. Kids and adults alike will love this Oreo alternative. To bake your own batch, click here.